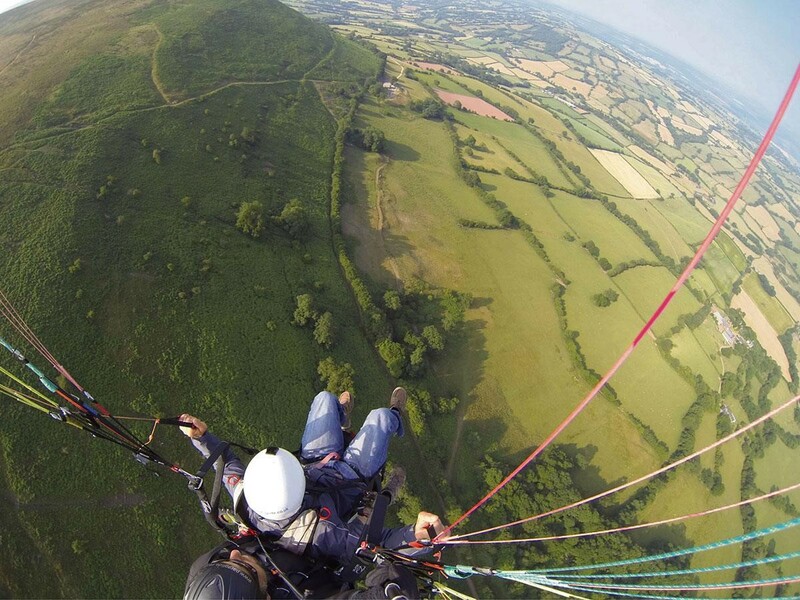 100’s of feet above ground in south Wales. No landing gear, no engine, no second-chance! I had planned to do this last year but the weather conspired against me. I have not ‘paraglid’ before, but in the 1970’s I used to solo-fly a hang-glider with a university friend. 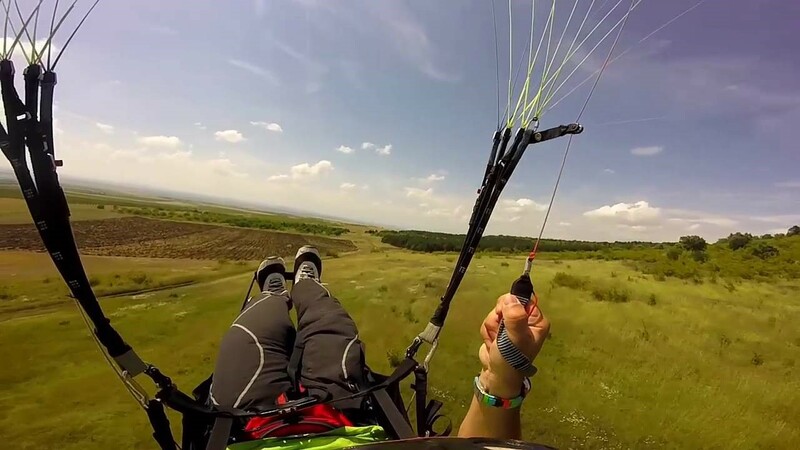 In those days we could simply jump off a hill, which we did regularly until my mate landed somewhat down-wind at great speed, deploying the only form of undercarriage a hang-glider has, the part of the pilot’s body nearest the ground. This is the only occasion on which I have seen a broken bone sticking outside the body, from his lower arm. He did recover, but regrettably retired from hang-gliding soon after, and as it was his hang-glider I had to retire too. 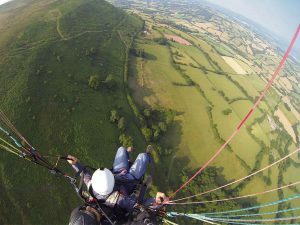 Paragliders are similar so I invite you to SPONSOR ME GENEROUSLY to compensate for the risks ! Any sum will be greatly appreciated, perhaps £5, £10, £100, £500 or more ! and I will send you a form to Fill in. No deductions will be made from your donation as I will pay all my own expenses. The Feeding Centre in the Renewal Centre in Sofia needs to be completed with commercial-standard catering equipment for use by the Literacy class children and by refugees. The cost is budgeted at £4,415. Janet and I have supported this project for over fifteen years and are delighted that the new 4,000 m2 Centre is now open providing help to disadvantaged children, the elderly, homeless and many others. Please consider donating.